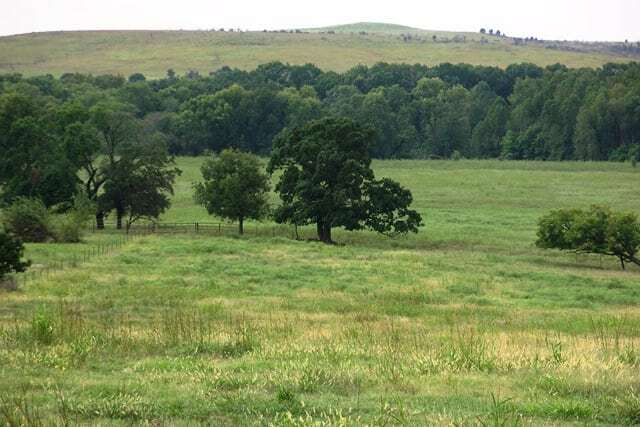 This northern Osage County ranch offers a balance of timber, introduced grass bottoms and native Tallgrass Prairie forage. 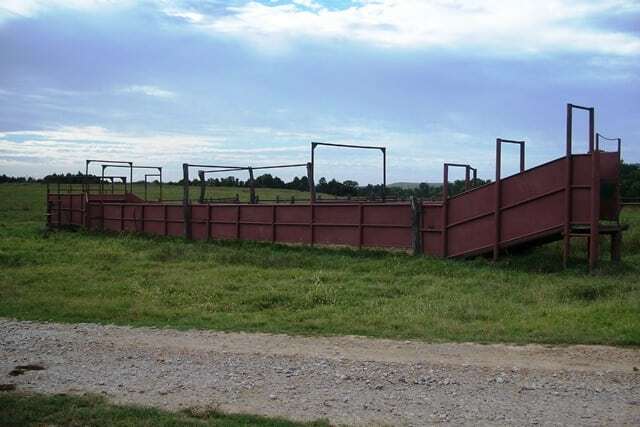 The well planned pastures and traps and the thoughtfully constructed livestock facilities enable the owner to operate the ranch with a minimum of labor. 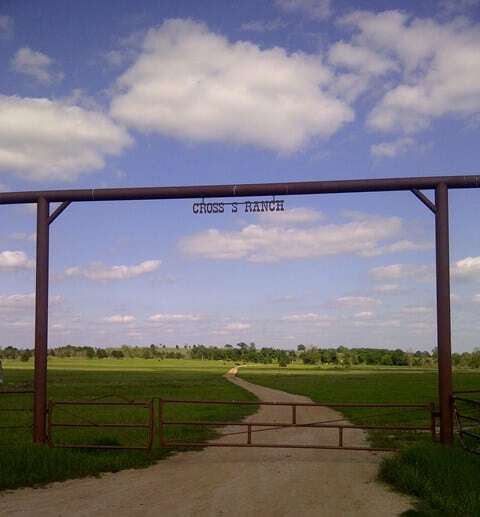 The scenic Cross Timbers area, with eye-catching elevation changes, creates an attractive setting for the headquarters area. 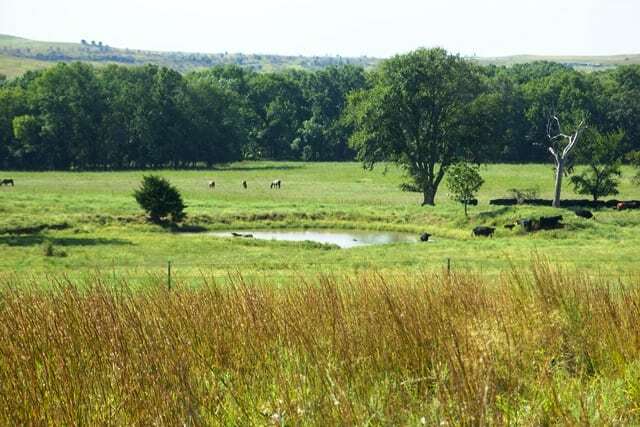 Water and Wildlife: The abundant water supply will be appreciated by both the grazer and recreation enthusiast. There are 6 ponds stocked with fish and some with developed habitat. Two ponds are plumbed for gravity flow water systems. One large pond is completely fenced with a water tank and automatic float already in place. 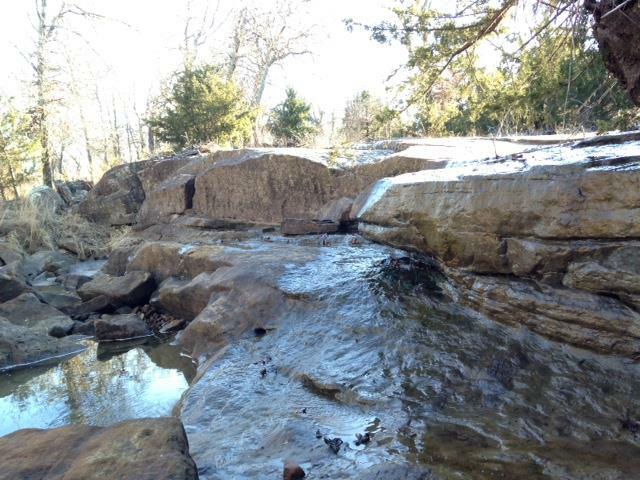 In addition to ponds, there are several spring fed wet weather creeks and draws on the property. 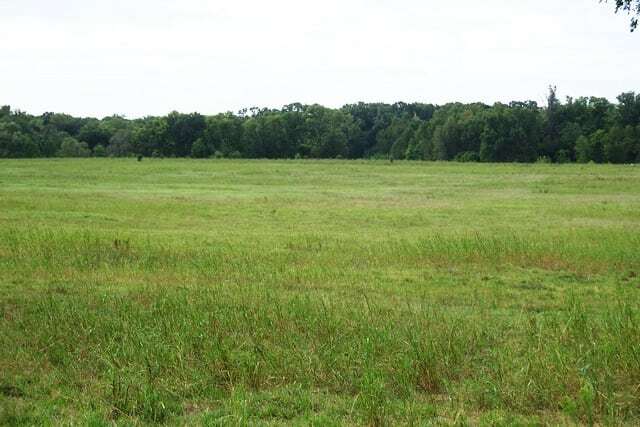 The mosaic mix of timber and topography provides ample habitat for deer, quail, turkey and feral hogs. 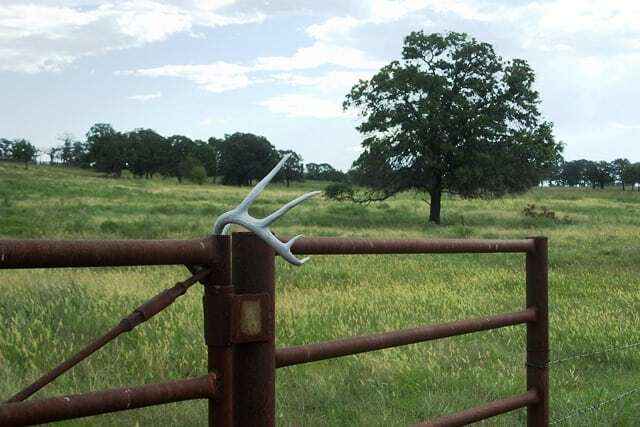 Additional Resources: Recreation has fast become a driving force in many ranch sales and this property is certainly one of the better combination ranch/recreation tracts that we have had the privilege to offer. To further enhance the recreation value, the ranch is bordered on the south by Pond Creek and the Hulah Wildlife Management Area. 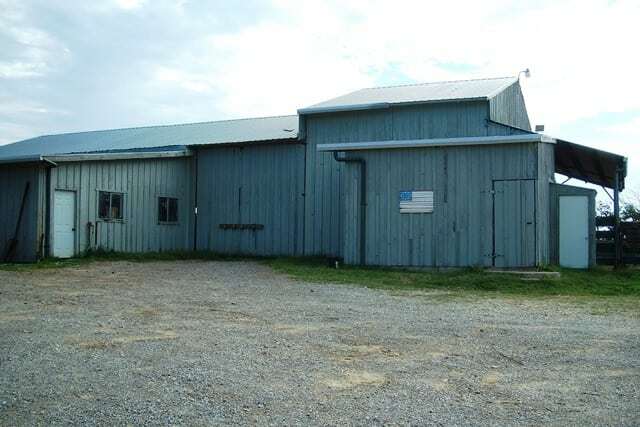 This provides an additional 16,000 acres for hunting and recreational use. This area is well known for its fishing and waterfowl hunting. 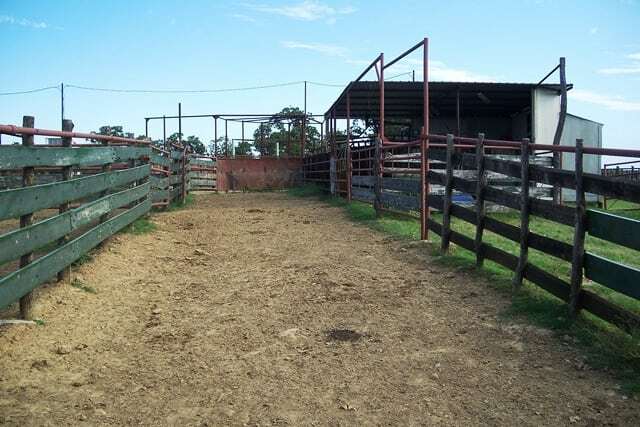 Although the ranch has been operated as the headquarters and base for a larger stocker operation, the property lends itself well to a smaller commercial or registered cow/calf venture. 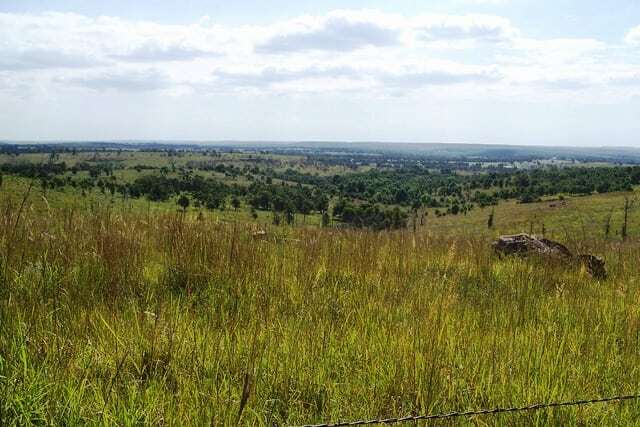 The property is fenced extensively for management intensive grazing with the thought process of increasing stock density to a point which will allow for a positive ecological change in the soil and plant community. 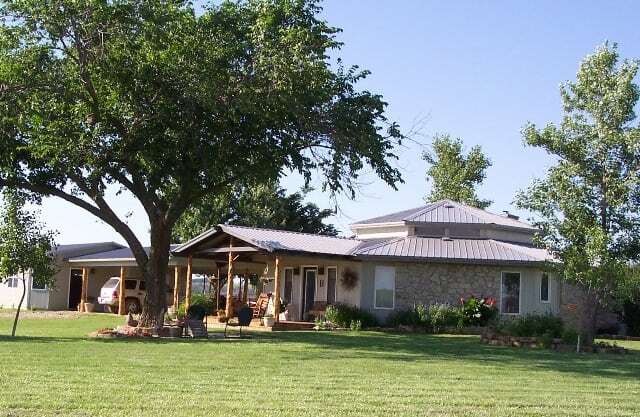 Additionally, the property would be ideally suited for an organic grassfed ranch.